Karen A. Feld is a partner in the Ontario office of Cole Huber LLP. Her primary focus is municipal law and general litigation. She has more than two decades of experience representing both public and private clients. 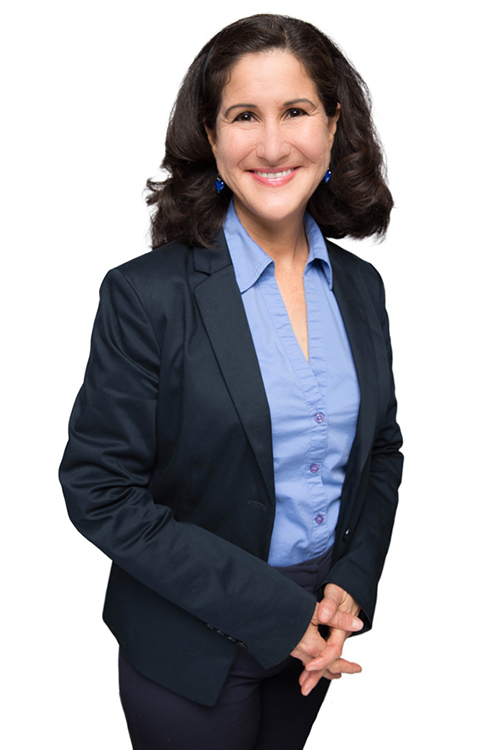 Karen has represented cities, redevelopment agencies, school districts, and public transit agencies in municipal, redevelopment, and education law, including contracting, the Brown Act, the Government Claims Act, ADA, CEQA, conflict of interest, and general litigation. She has jury and court trial experience in civil and criminal matters (federal and state). Karen is a Hearing Officer for the Mountains Recreation and Conservation Authority and the City of Anaheim. She acts as a mediator for the San Bernardino Superior Court. Karen has been named as one of Los Angeles Magazine’s Top Women Attorneys in Southern California (2012, 2013, 2014, 2015, 2016, 2017), California Super Lawyer (2013, 2014, 2015), Daily Journal’s California Top Women Lawyers (2011), and Los Angeles Magazine’s Top Attorneys in Southern California (2012, 2013, 2014, 2015). Outside of the office, Karen is a regular public speaker, offering presentations and speaking engagements for the last two decades. She has also authored several articles for prominent publications including a monthly column Municipal Matters for the Daily Journal. Karen has been the President and Board member of Inland Empire Legal Association of Women (2010-2015), Board member for Operation Safehouse (2012-2015), USC Second Decade Society Board member (2013-2015) and the San Bernardino City Library Foundation (2008-2010). Karen is a black belt in martial arts (Tae Kwon Do and Shotokan). She is a half IRONMAN triathlete and has run marathons and extreme trail races. She loves competitive swimming, has been named an All-American Swimmer (1996, 1998, 1999), swam for the United States Masters Team at the FINA World Championships in 2014 and 2017, and is nationally ranked. She also participated in an open water ultra-swim (a 13.4-mile race) and would do it again. Karen volunteers for Ironman events, Special Olympics World Games (responsible for Michael Phelps and other dignitaries), US Olympic Marathon Trials (responsible for elite athletes on course), and the International Weightlifting Foundation Championships (responsible for anti-doping of athletes). Karen loves working on her farm and taking care of the animals.